FreshWater Watch is an ambitious citizen science project and the results will provide us with vital information to safeguard the quality and supply of this most precious resource. 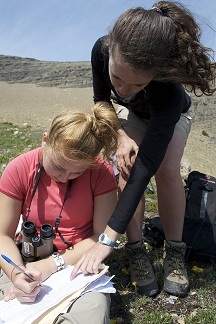 Citizen science quite simply means the involvement of volunteers in science. It isn’t a new concept, but one that has a proven track record for producing valuable contributions of data. 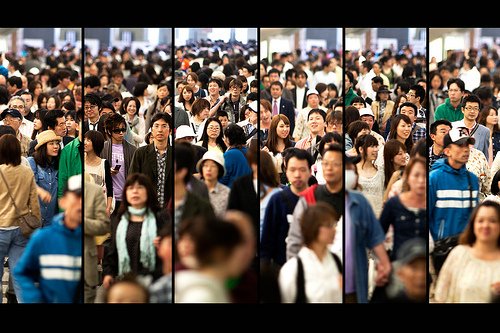 Initiatives range from crowd sourcing activities, in which the time and effort of large numbers of people are used to solve a problem or analyse a large dataset, to small groups of volunteers, who are experts in their own right, collecting and analysing environmental data and sharing their findings. The programme compares citizen scientists with Enlightenment thinkers, often described as the founders of science. In the time of the Enlightenment thinkers, the system of ‘formal training’ which now marks a scientist apart from the rest of the population did not exist, and many people ‘dabbled’ in scientific experiments. Thus, like citizen scientists, they were just people with an interest in trying things. Q. Do you agree with the comparison given above? Q. 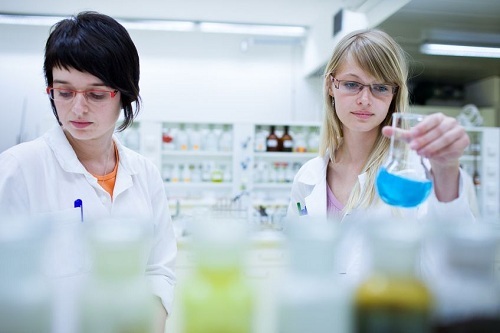 What kind of experiments have you dabbled in? Do you remember school projects? Gathering shells or looking at bugs under a magnifying glass? 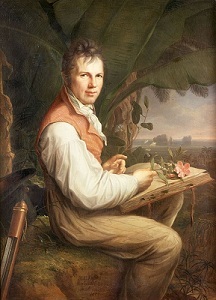 Image: Portrait of Alexander von Humboldt by Friedrich Georg Weitsch. Humboldt was an explorer, geographer, and naturalist who contributed greatly to botanical geography by observing and documenting the world around him. Charles Darwin described him as "the greatest scientific traveller who ever lived". In his interview, astronomer Chris Lintott says that he believes crowdsourcing has become so popular because it tackles the new problem that scientists face: too much information. He believes that methods of gathering data have become so efficient, that there are not enough scientists to go through all of the material that is being generated. Q. How can volunteers help with this problem? Q. Is Lintott describing programmes like FreshWater Watch? Lintott argues that volunteers are enthusiastic and helpful in doing all of the ‘footwork’ in their spare time, going through the data and sorting it. While FreshWater Watch also involves volunteers getting involved in their free time, we actually ask you to go out and collect the data, get hands on, and not just sort through it! And finally by increasing the communication and training opportunities to make sure that the volunteers have opportunities to develop their skills and ask any questions they may have. Q. What kind of checks do you think the FreshWater project has incorporated? FreshWater Watch has designed the project so that data gets compared with and checked against experts’ samples of similar areas. 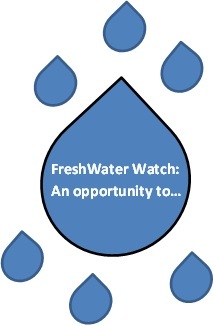 An equally important step that FreshWater Watch has taken to insure reliability is to offer online training and discussion so that FreshWater Watchers can fully develop their skills. Alice Shepherd, an expert citizen scientist says that one of the best things about crowdsourcing science is that she knows she is making a difference. She also likes the fact that anyone can take part in a citizen science project. Q. Have you ever taken part in a citizen science project before? What did you enjoy about it? Activity: Join our discussion about the rewards of citizen science.